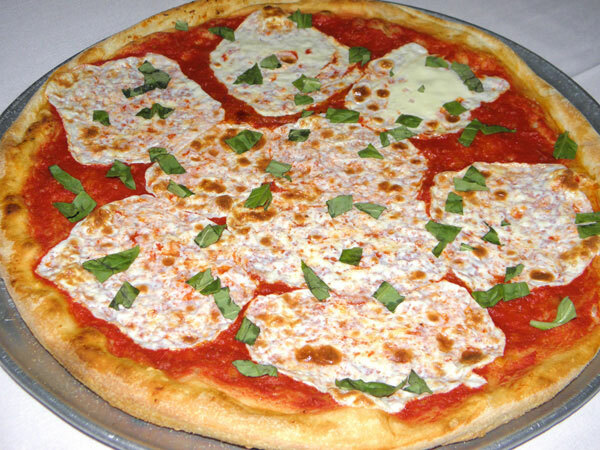 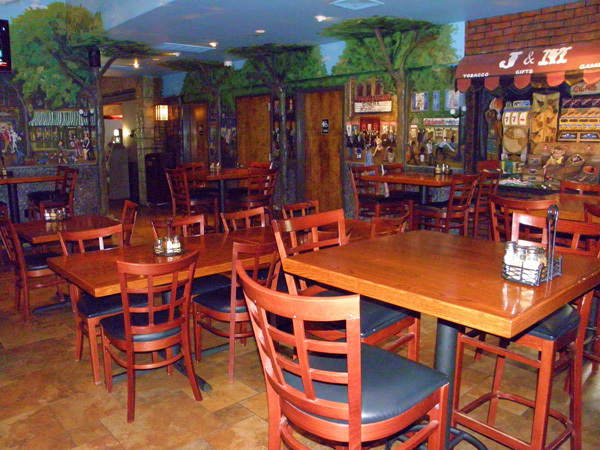 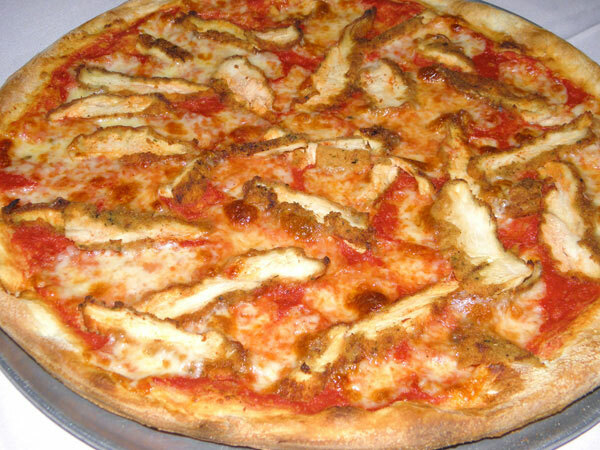 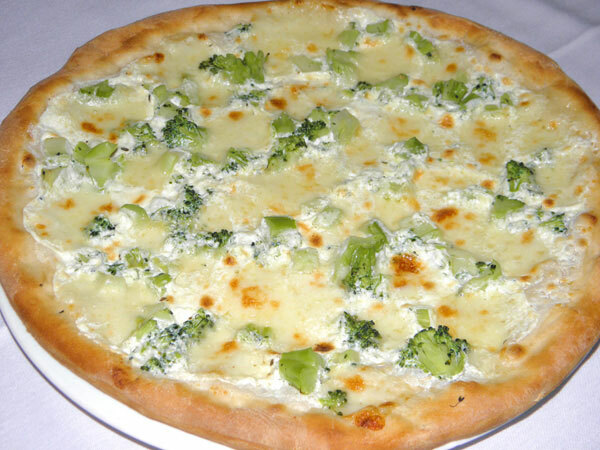 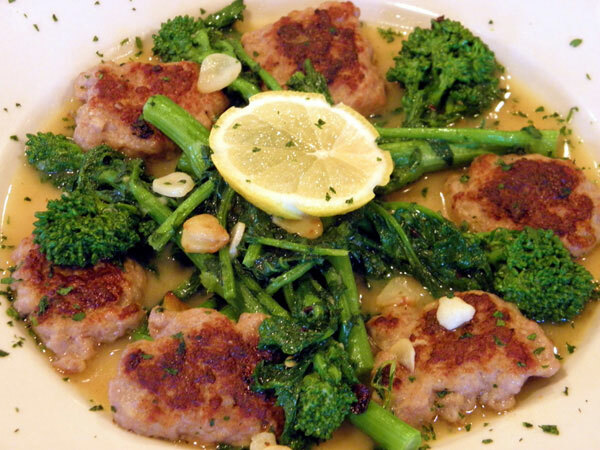 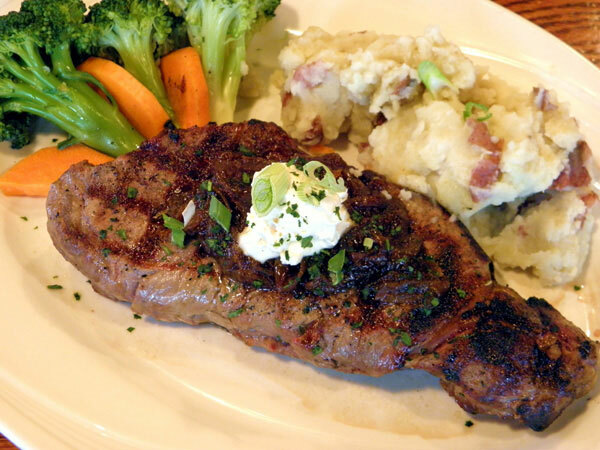 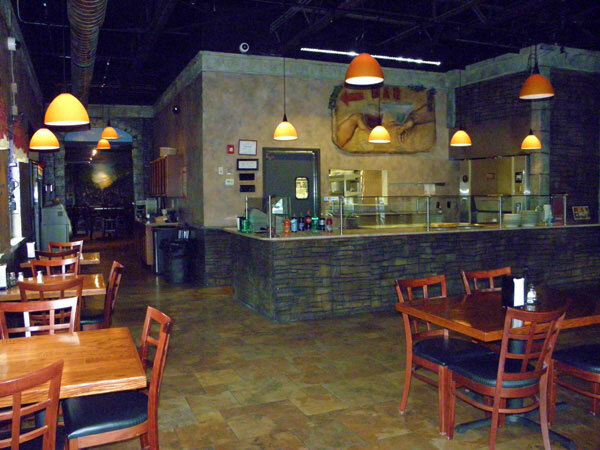 Ferraro's Pizzeria & Pub, located in Middlesex, New Jersey, offers a menu filled with both traditional Old World Italian dishes as well as many new innovative culinary creations at reasonable prices. 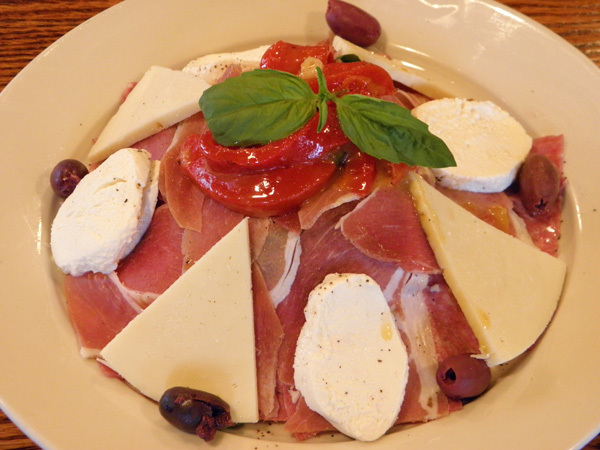 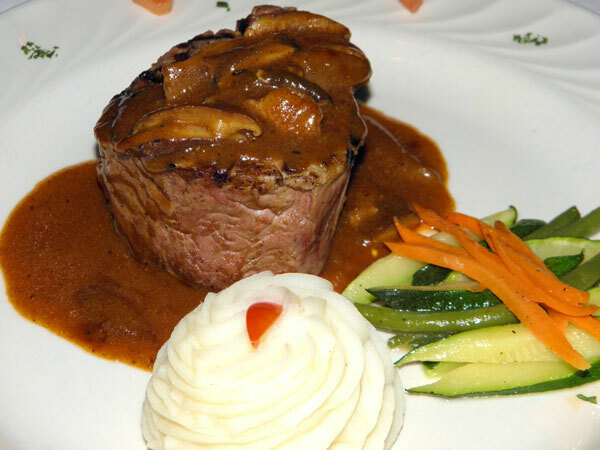 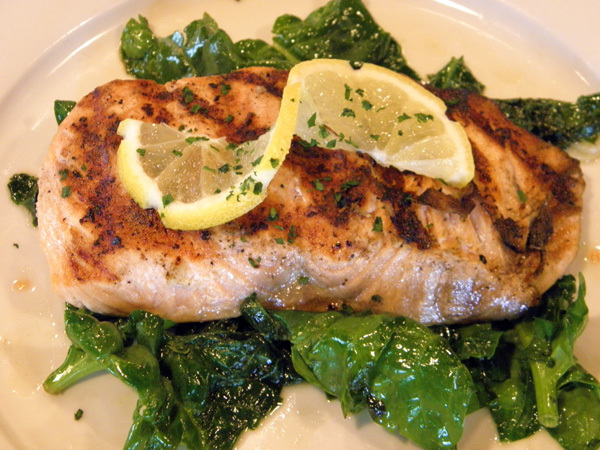 Savor traditional Italian and American dishes such as pizza, pasta, chicken, seafood, veal, steak and homemade desserts. 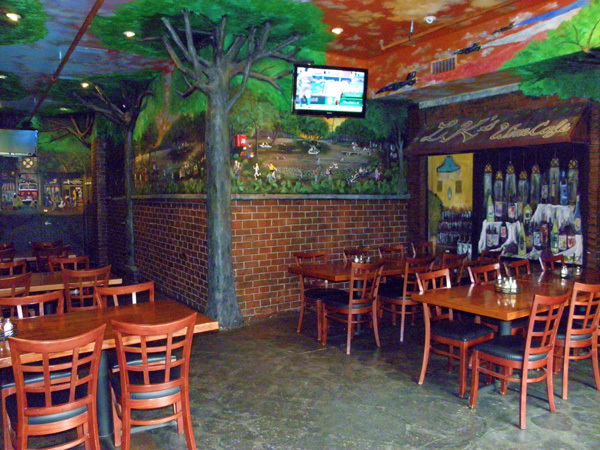 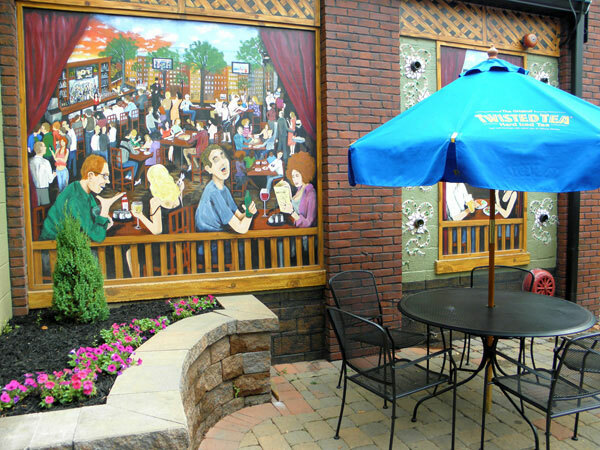 Enjoy our Murals throughout our Pub-Dining Room and Patio Seating Area.